All participants must complete the online course prior to class, and provide proof of completion by printing out your online course completion record and show it to your instructor -or- show the completion email from your cell phone. 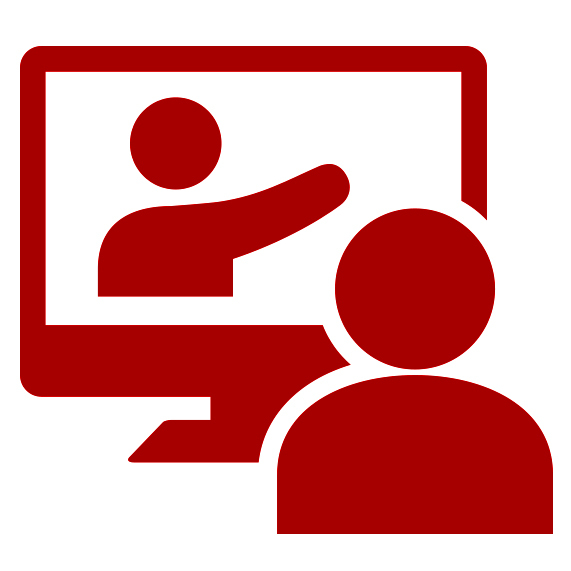 Note: You must CREATE LOGIN for the Red Cross in order to complete the online course. Please see this step by step guide for help. If you experience any problems running the online course, please watch this video tutorial which explains how to run the online course. Please call our office at 714-602-9796 during business hours Mon-Fri 9am-5pm, if we do not answer (we are most likely teaching a class) so please leave a voicemail and we will return your call as soon as possible (PLEASE BE PATIENT!). Note: We do not recommend you calling the Red Cross for help, as they are not trained to help you solve computer technical issues, however we are very happy to help you and we have a solution for everyone so please call our office at 714-602-9796.